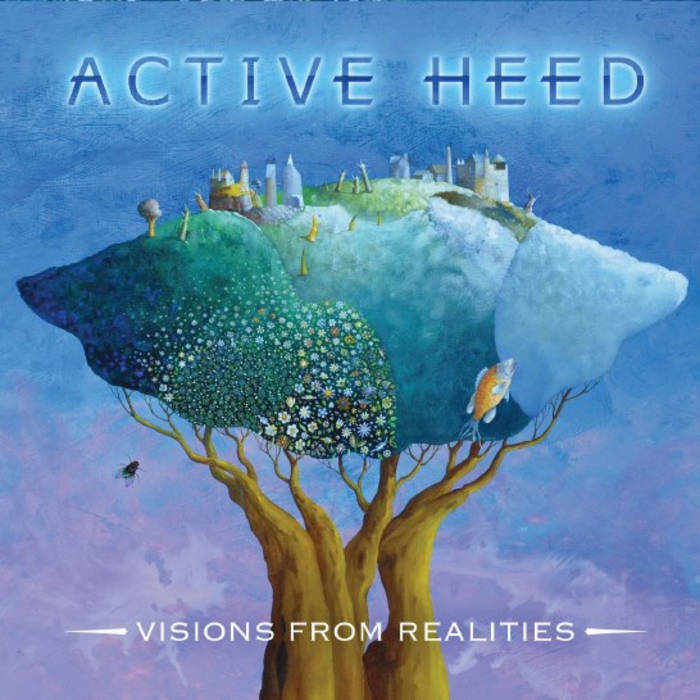 Includes unlimited streaming of Visions From Realities via the free Bandcamp app, plus high-quality download in MP3, FLAC and more. 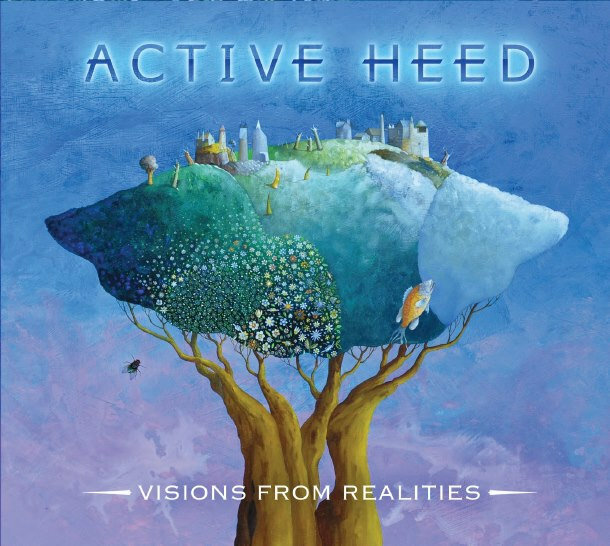 Active Heed is the name of a new studio project created by Italian musician and composer Umberto Pagnini. To realize his music he contacted some of the best Italian session men: Lorenzo "Il Magnifico" Poli collaborator, among the others, of Franco Battiato, Giovanni Giorgi. On vocals: Per Fredrik Pellek Åsly (The Anabasis, Damnation Angels...), Mark Colton (Credo) and Marit Borresen.